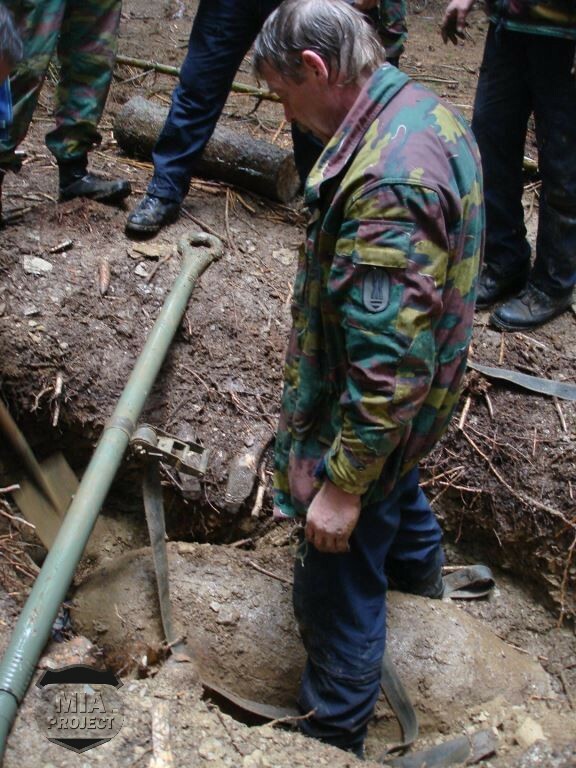 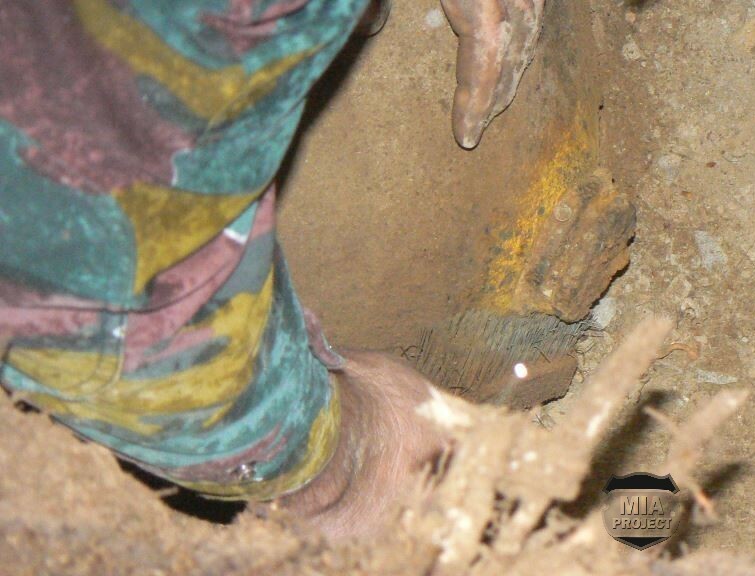 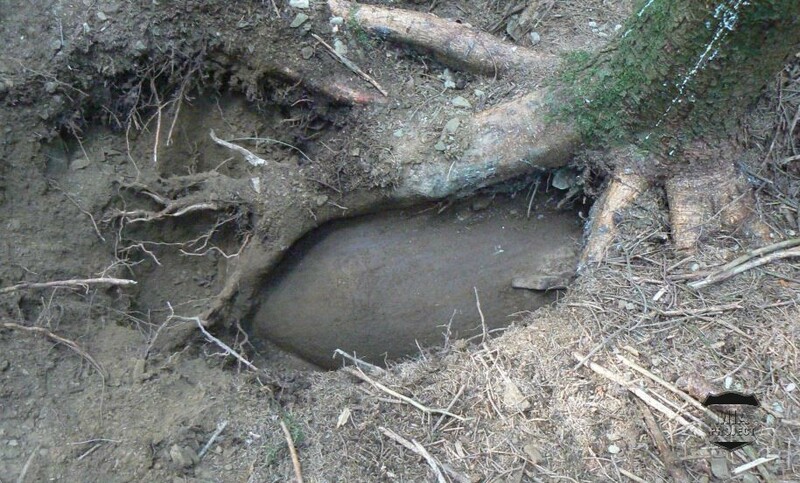 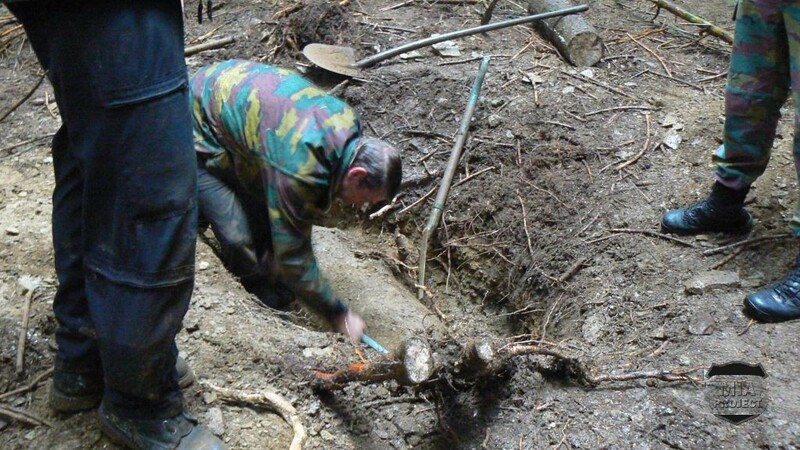 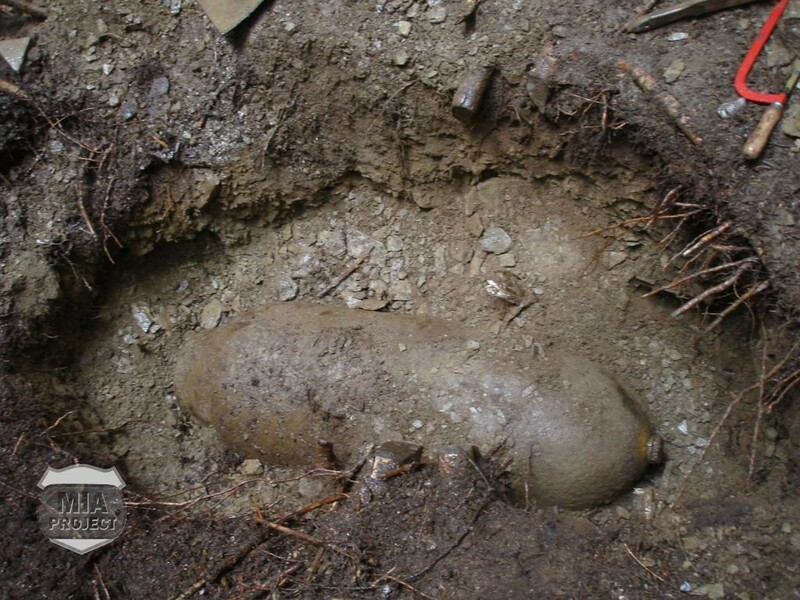 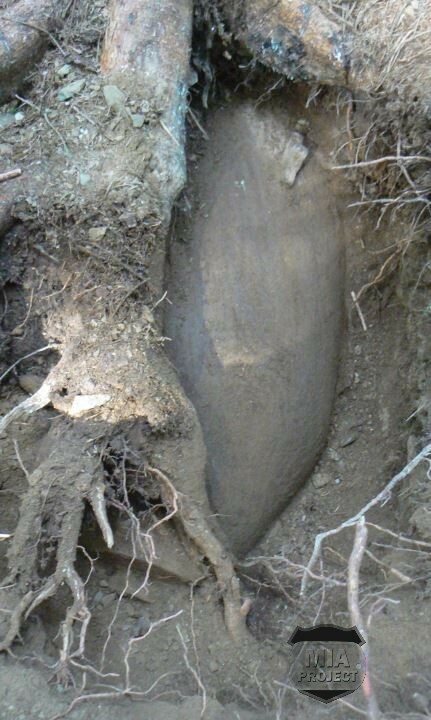 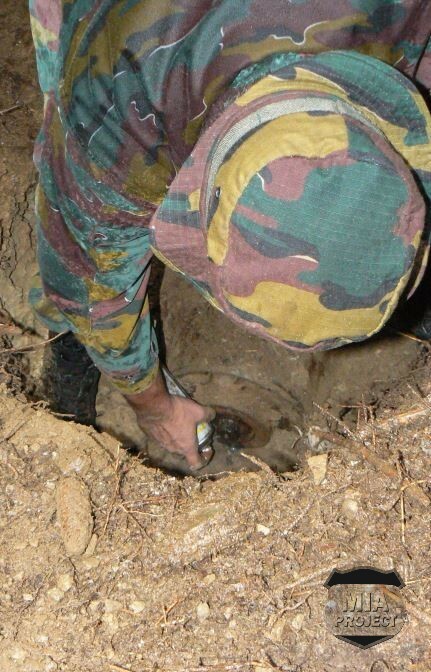 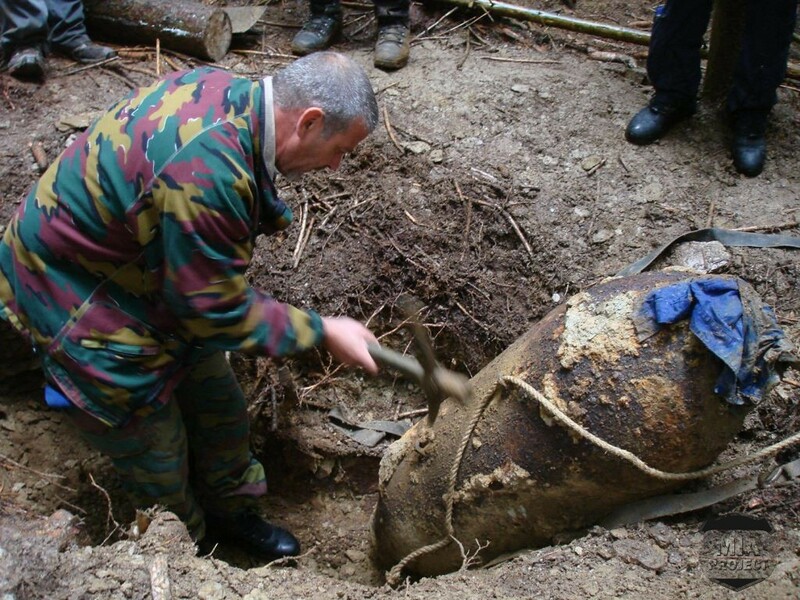 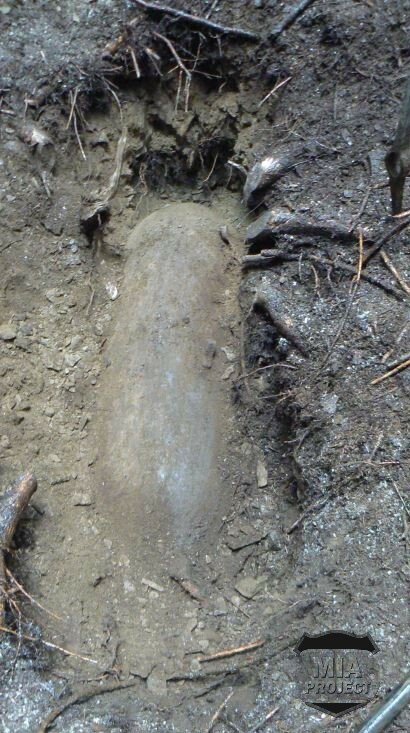 September 2010, discovery of a US AN M65 General Purpose 1.000 lbs bomb in a wooded sector south-east of St Vith. 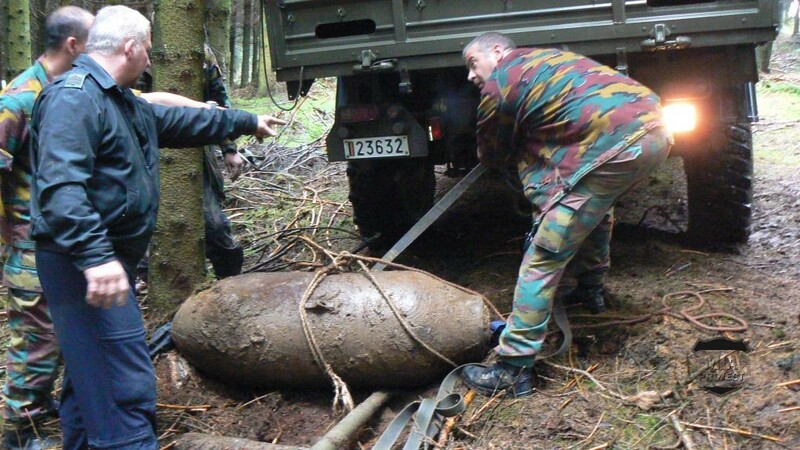 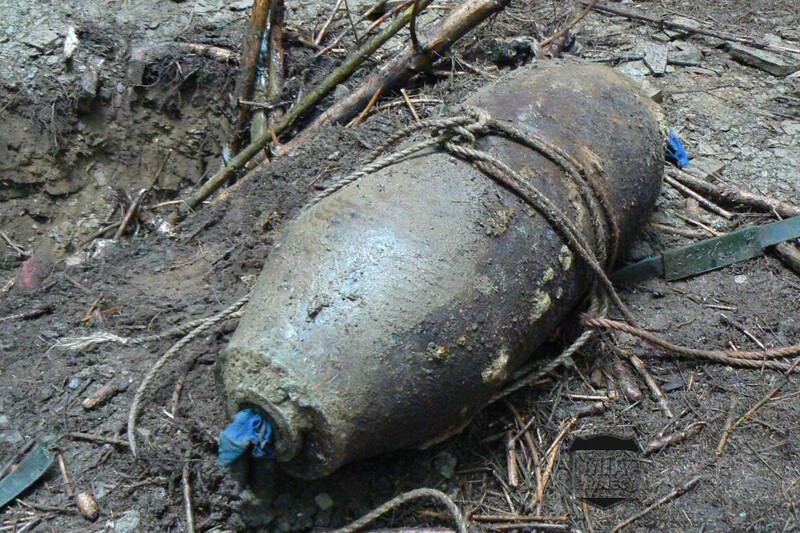 Contact was established with the Forest Ranger who in turn contacted the Belgian Army EOD’s. A detachment from Camp Elsenborn was dispatched and defused the bomb on site. 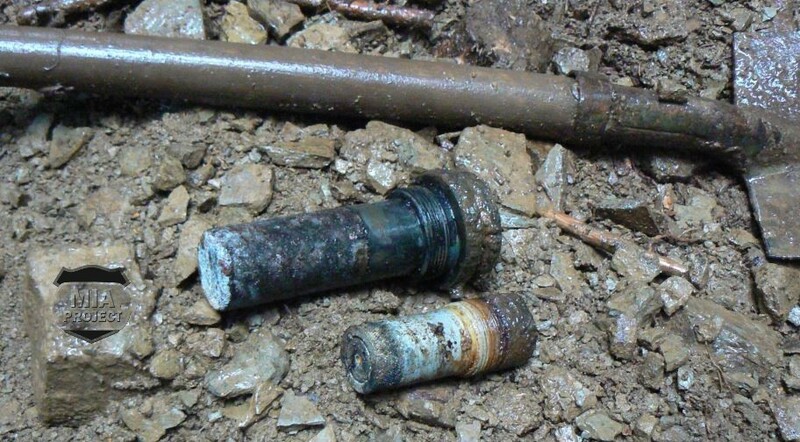 Both ignition devices were in perfect condition and were destroyed on site. 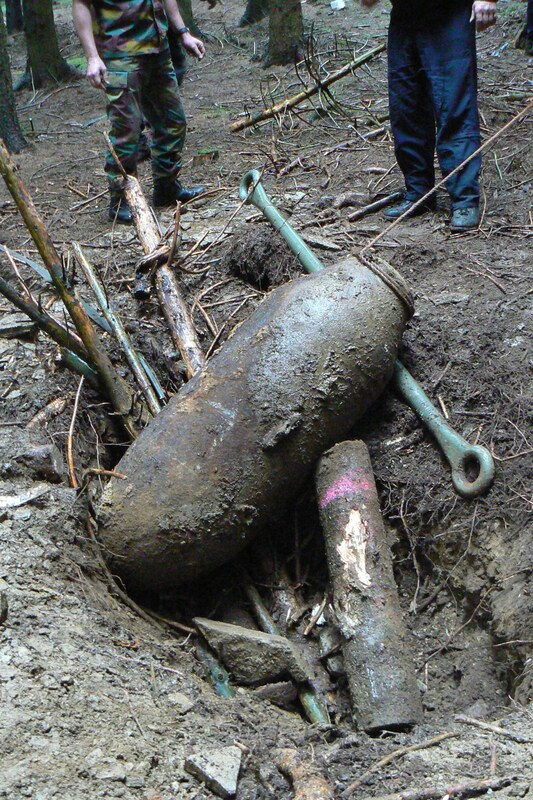 The bomb was initially evacuated to Camp Elsenborn for destruction. 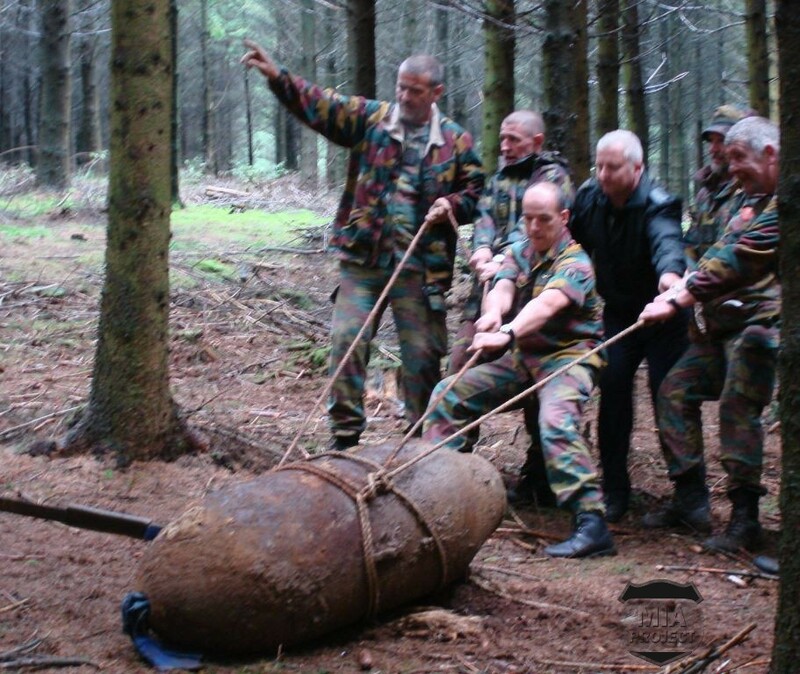 Several months later it was finally sunk and destroyed in the north sea.